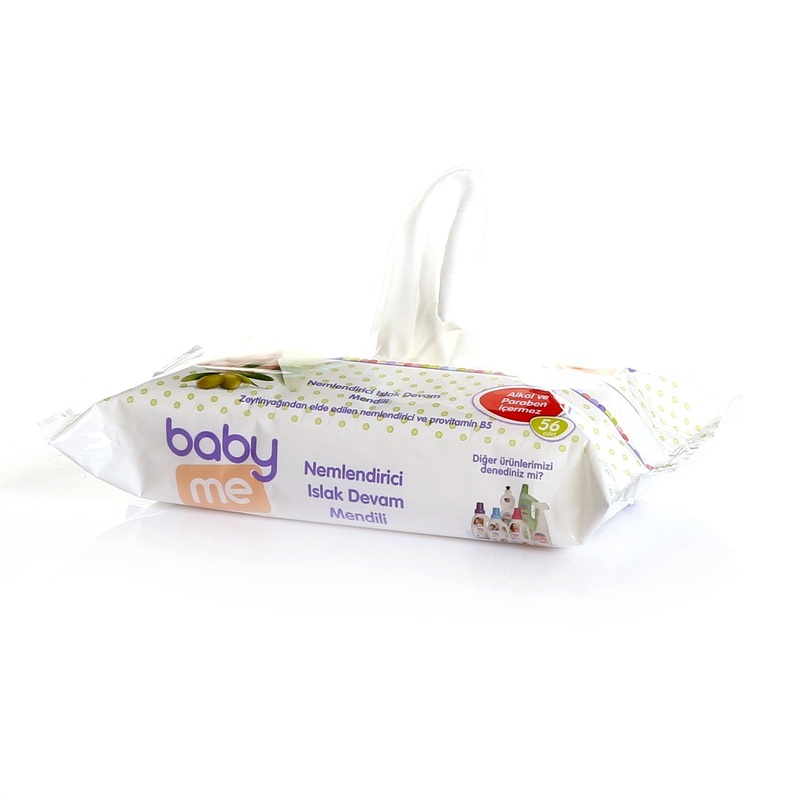 baby&me Natural Moisturizing Wet Continue Wipes are dermatologically tested. There is no alcohol, paraben and perfume in it. 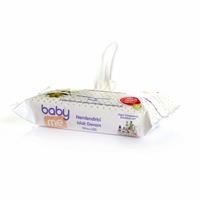 Provitamin B5 protects your baby's skin. 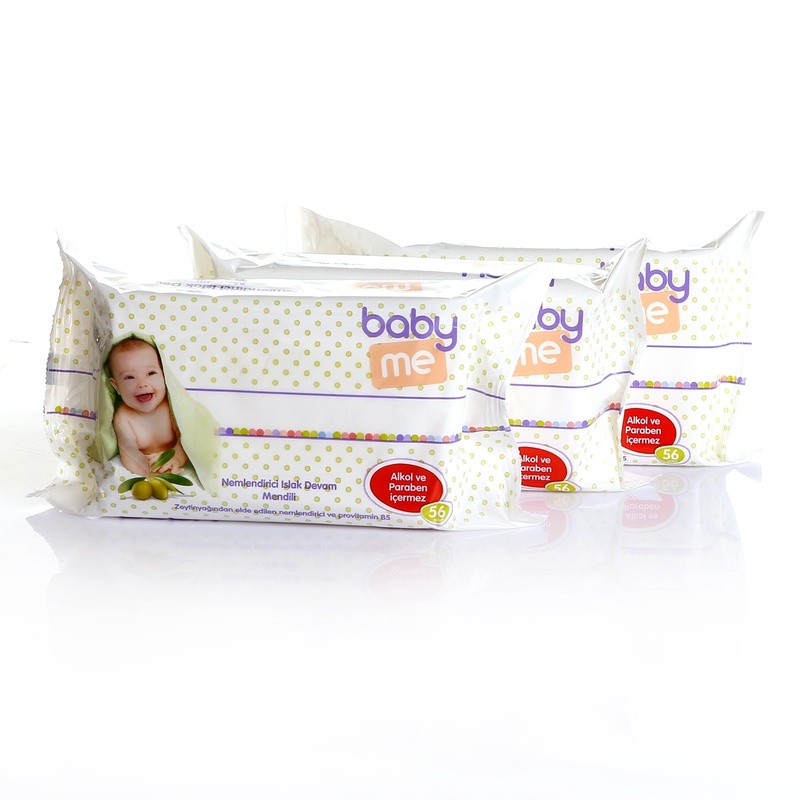 The advantage package option provides long-term use. 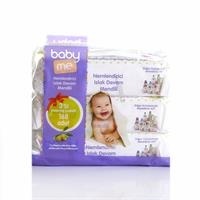 With its fragrance-free sensitive formula, it can be used for skin cleansing of babies prone to allergic reactions. 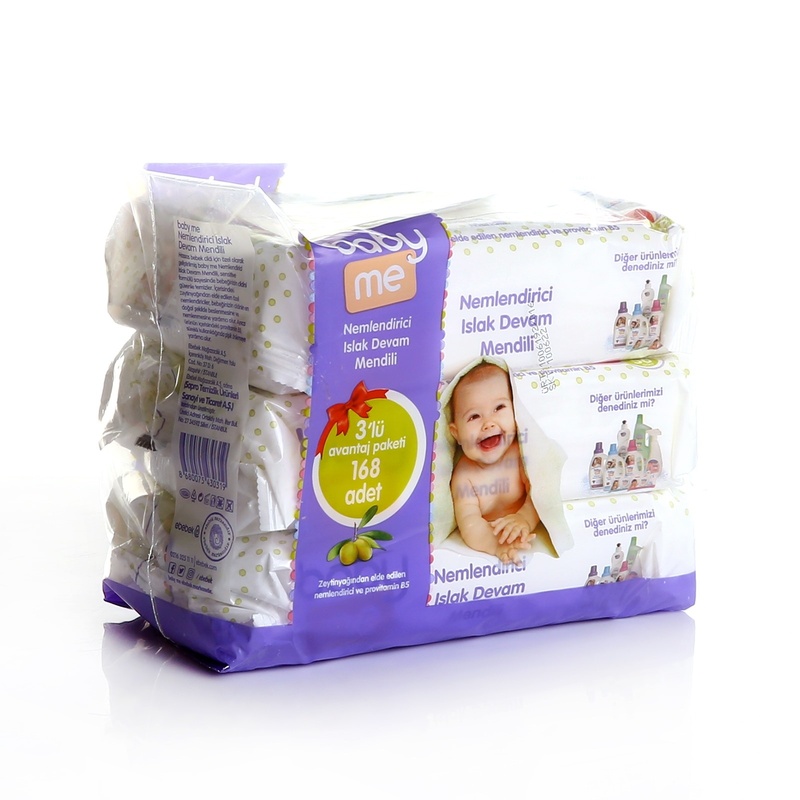 The moisturizer from the olive oil and the ProVitamin B5 naturally cleans, nourishes and moisturizes the baby's skin. Your baby can be safely used to provide general hygiene including inferior cleaning. Does not contain alcohol, dye, soap, perfume. 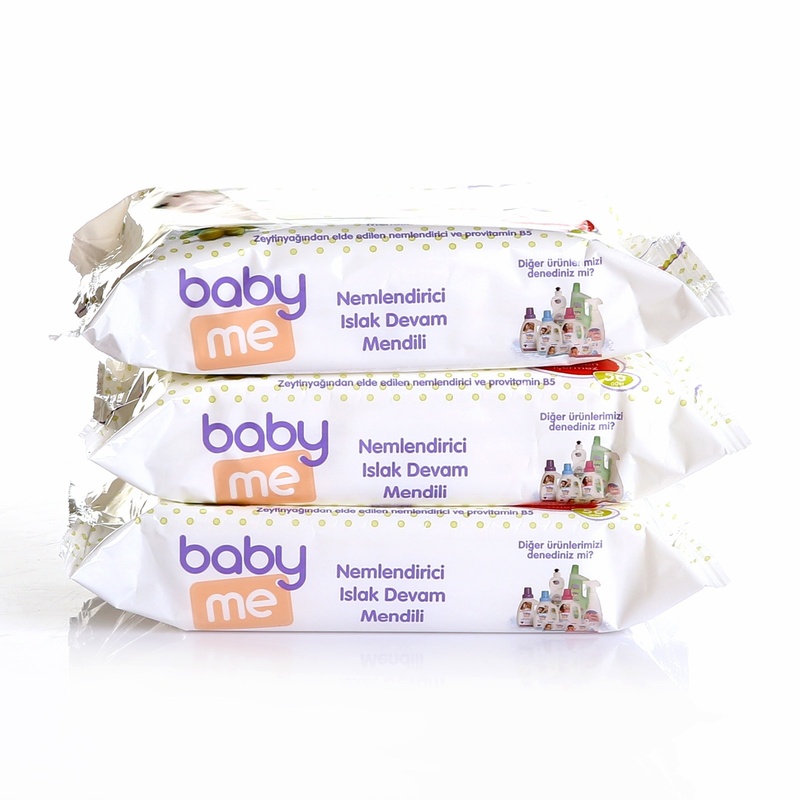 baby&me is a brand of ebebek.